Stock # 19I030, 3.7L V6 Cylinder Engine, Automatic, 26826 mi. Barrett Auto Center is excited to offer this 2018 Ford Transit Van. Your buying risks are reduced thanks to a CARFAX BuyBack Guarantee. 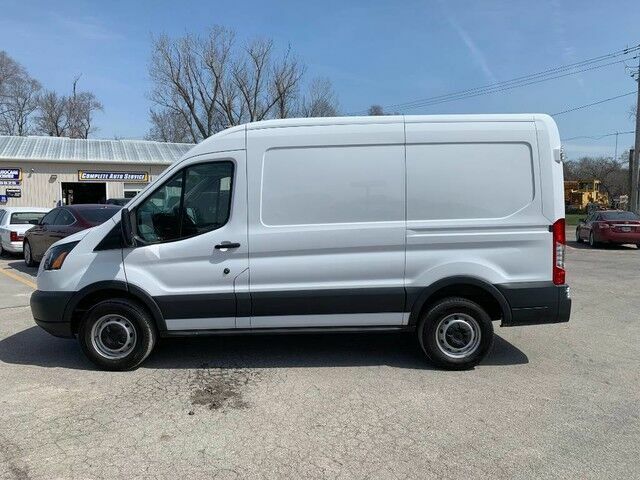 Surprising quality accompanied by a high level of performance...this Oxford White on Charcoal Ford Transit Van could end up being the perfect match for you. This vehicle won't last long, take it home today. You could keep looking, but why? You've found the perfect vehicle right here.